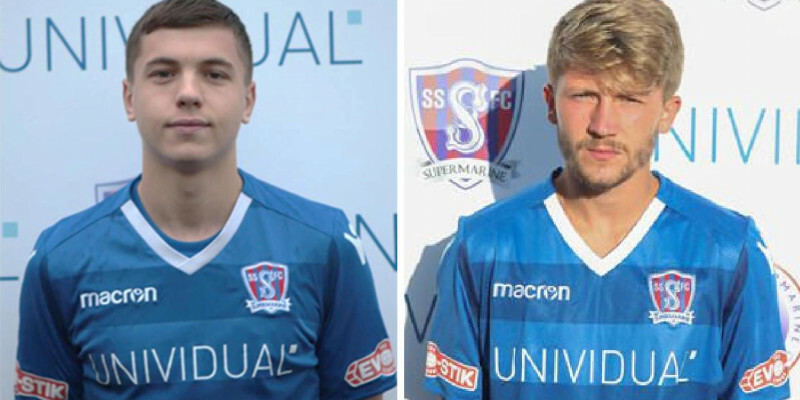 Henry Spalding and Joe Selman have been selected to represent The FA in an upcoming FA XI fixture against the Herefordshire FA to celebrate their 125th Anniversary. The match will be played on Tuesday, 12th February, at Edgar Street the home of Hereford FC and the side will be taken by England ‘C’ manager, Paul Fairclough. Congratulations to both Henry and Joe on their selection.